Get ready for some great performances by GAPS students. 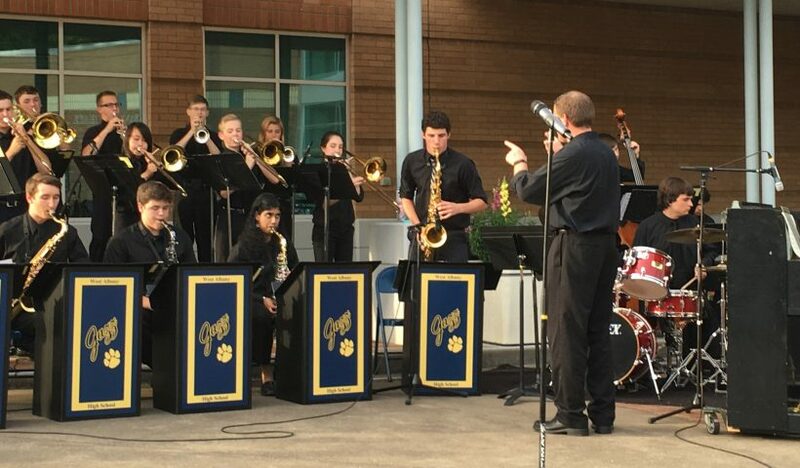 The West Albany High School Jazz Band will kick off their season next week with a dinner performance to raise money for their program. The music boosters will sell chili and cornbread while the students perform. The event will start at 6:30 p.m. in the West Albany High School cafeteria. See the list of WAHS high school music performances. Performances are scheduled all year around the district. Contact your school for more information.